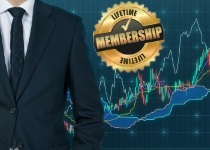 Lifetime access to our video courses on trading stocks. Lifetime access to all video lessons for just a one-time payment. Learn how to trade from a variety of professional traders.